Develop the skills that let you make good money working with your hands. Welding makes a profound impact on our daily lives. From the cars we drive to the houses we live in, the welding industry is constantly shaping our world. Even Hollywood recognizes how important welding is to our nation’s economy. 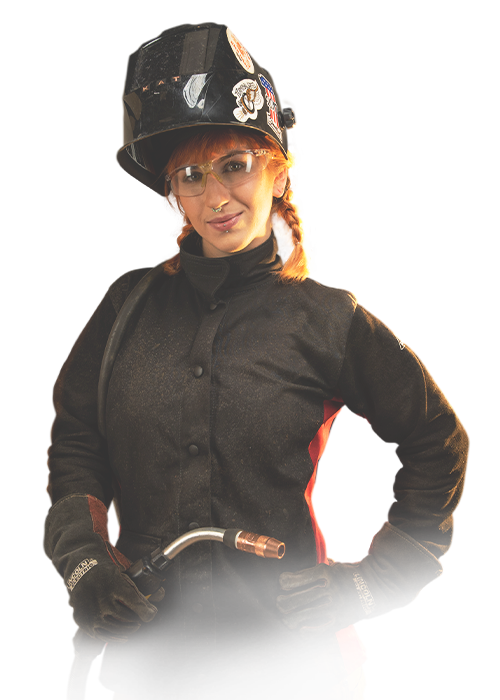 Check out this video showcasing welding in pop culture! There are many training programs, scholarship options and open jobs waiting. Find all the resources you need in one place.